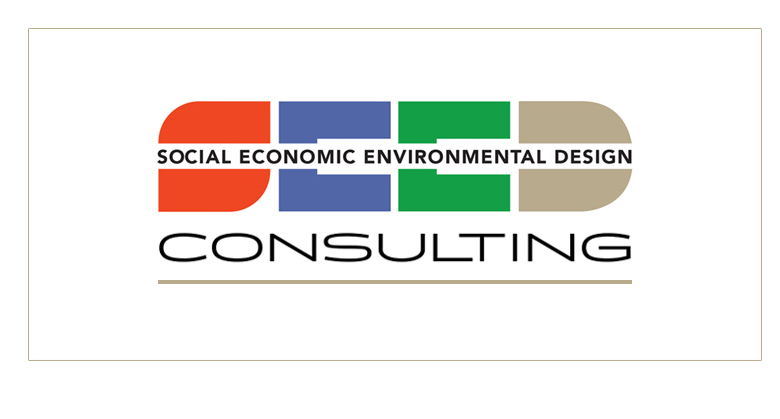 The SEED Network and Design Corps are pleased to announce a new program to promote the services of SEED Consulting firms. These certified consultants advise clients through the SEED Evaluator process, and add value for their clients’ projects in many ways, from building community support in pre-design through measuring results in post-occupancy as required by most funding sources. These exceptional firms have been selected for their ability to work with clients and communities through collaboration and participation to create the highest level of positive impact through their design, increasing the public value of each project. These firms have the capacity to understand the greater needs of clients and communities that often lie outside of the traditional scope of the architect. To become a Certified SEED Consulting Firm, apply here.